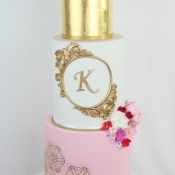 Karen Reeves is a wife and mother of two, who started her business Caking It Up 4 years ago after turning her hobby and love of making cakes for her children into a cake obsession. 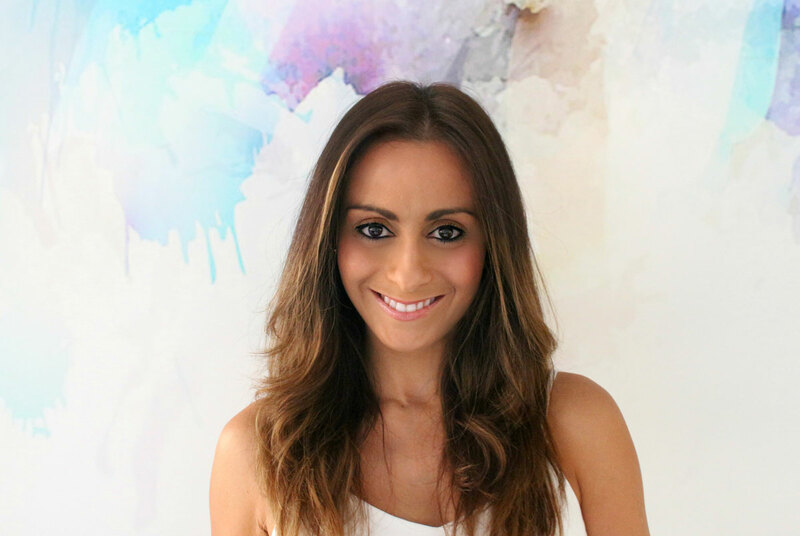 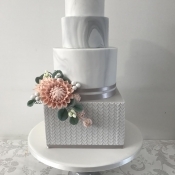 After taking the plunge and deciding to give up her 10 year primary school teaching career she has rapidly grown her business from home, based in Sydney, specialising in all things cake. 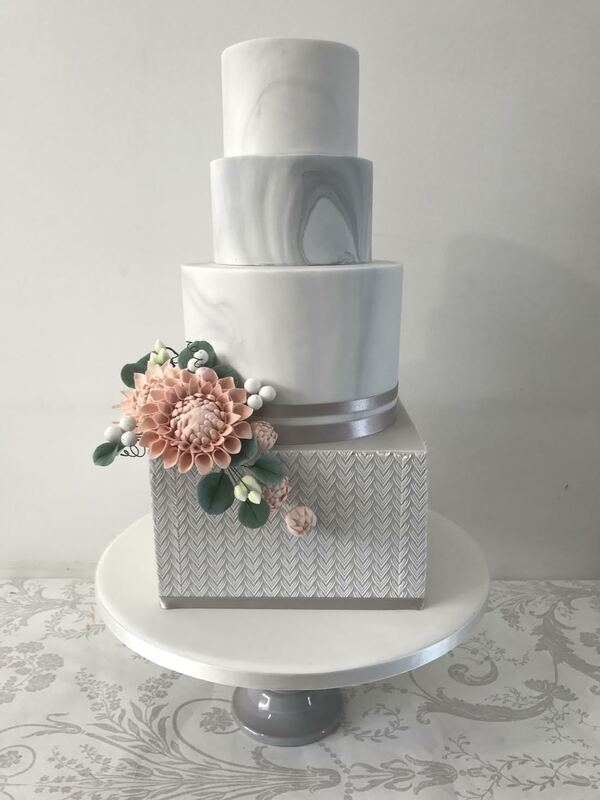 With over 110k followers on Instagram and Facebook, Caking It Up has started to create online tutorials and teaching small classes, combining her passion for cakes and her background in teaching. 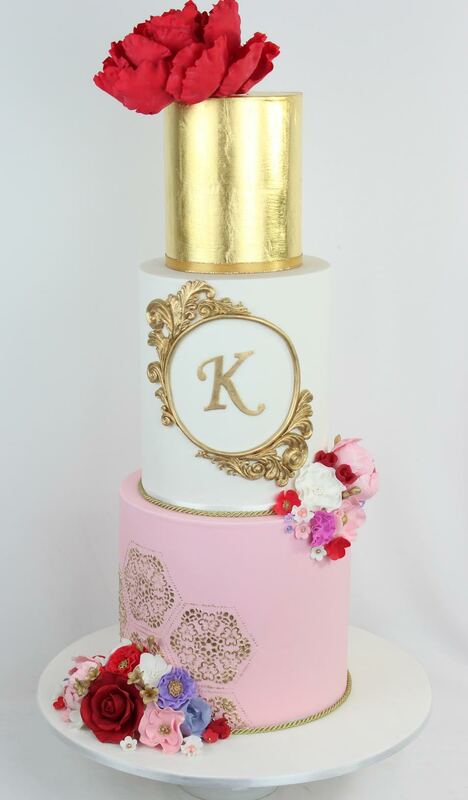 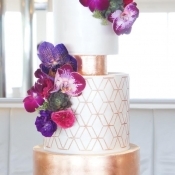 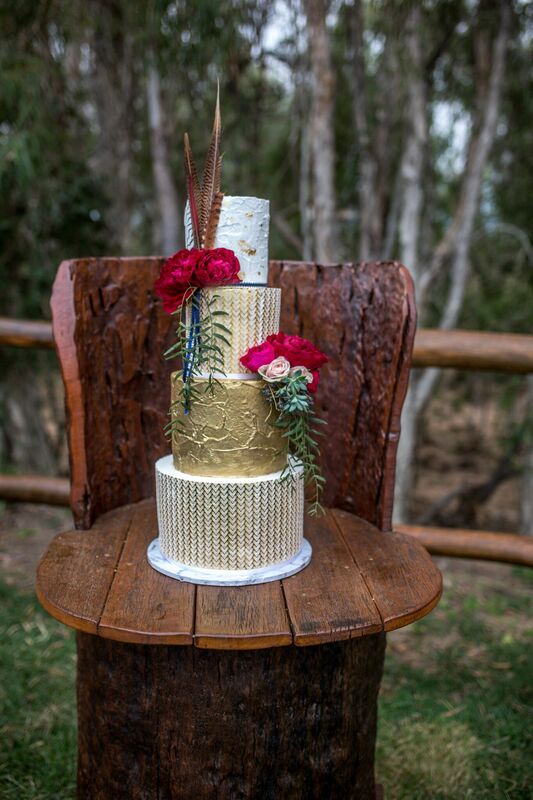 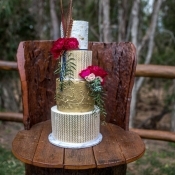 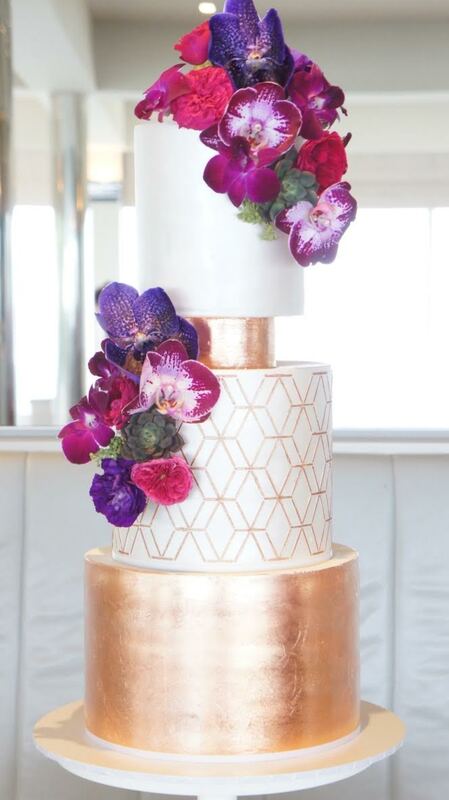 Designing and creating elegant and beautiful cakes is what she enjoys and loves that she gets to be a part of so many people’s special occasion…after all, what is a party without cake.